I absolutely love “cutesy” stuff like this. And I love any excuse to craft, so when I see a super easy DIY project I’m so pumped! 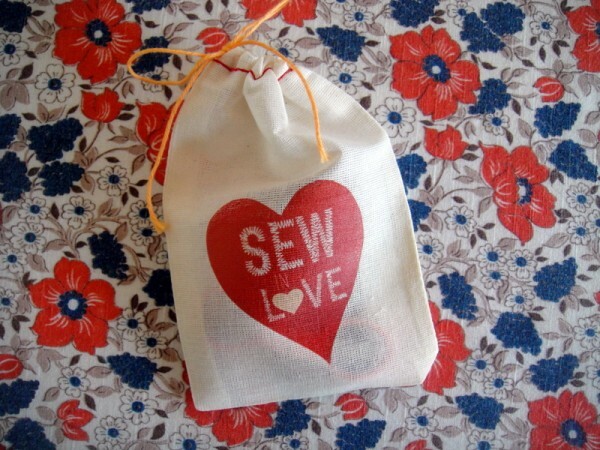 This is a perfect little pouch for your travel sewing kit, for jewelry, or any other treasures you want to carry around.